Northwest United are located in Skagit County, Washington. Previously named Skagit Storm, the club has been around since 2006 and over the last decade has grown into one of the biggest clubs within the Pacific Northwest and Skagit County. Our tremendous growth has allowed us to have over 30 teams in the club, with over 450 players who look to expand their soccer knowledge and growth through our coaches, pathways and philosophy. our club offers year round soccer for ages U9-U19 for both boys and girls, with all levels from recreational, select and premier teams and leagues. Northwest United are a premier club within the Skagit Valley Youth Soccer Assocation. We are based in Burlington, with our trainings held at Skagit River Park, Sedro Woolley High School, and soon we will be working at Skagit River College. 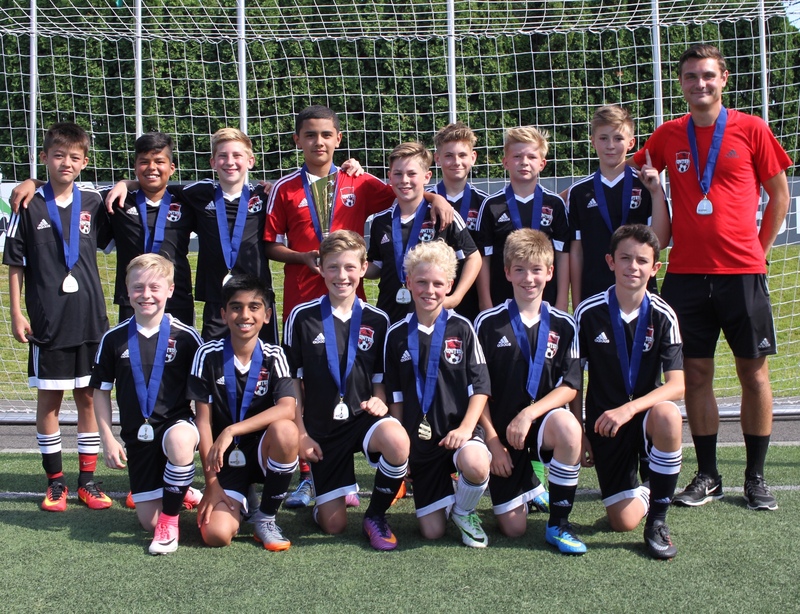 Our club is part of the US Youth Soccer Organisation and play under the Washington Youth Soccer banner, having our teams compete in the Regional Club League and North Puget Sound League. Within Northwest United we offer a number of different products to allow all of our players to develop to the best of their ability and at their own level and pace. Goalkeeping Training - once a week practices to help focus on all aspects of goalkeeping! Player Training - not part of a club but want to train with a team? come and join us once a week! Micro Program - weekly programs to allow players aged 5-9 years to get into soccer! Showcase teams - additional training and college tournaments for players looking to take their soccer ability into the collegiate level.